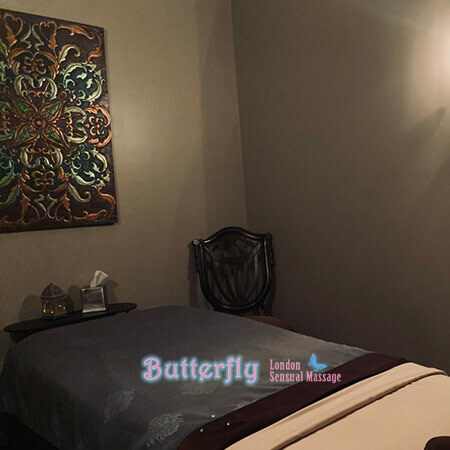 Welcome To Butterfly Asian Massage centre in Marylebone, if you would like to visit us, you can find the massage parlour located at Baker street in Marylebone with only 3mins walk from the Baker street tube station. 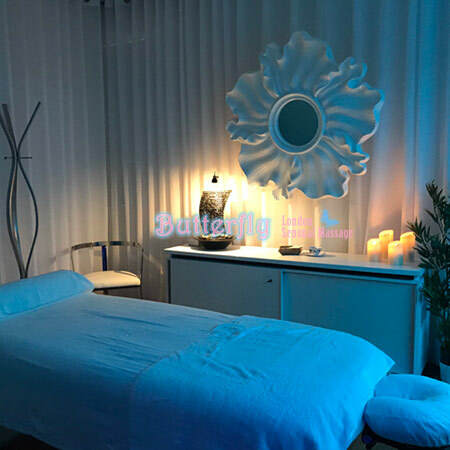 This is a full service massage parlour which means you can enjoy all our massage treatments from masseuses at this branch. 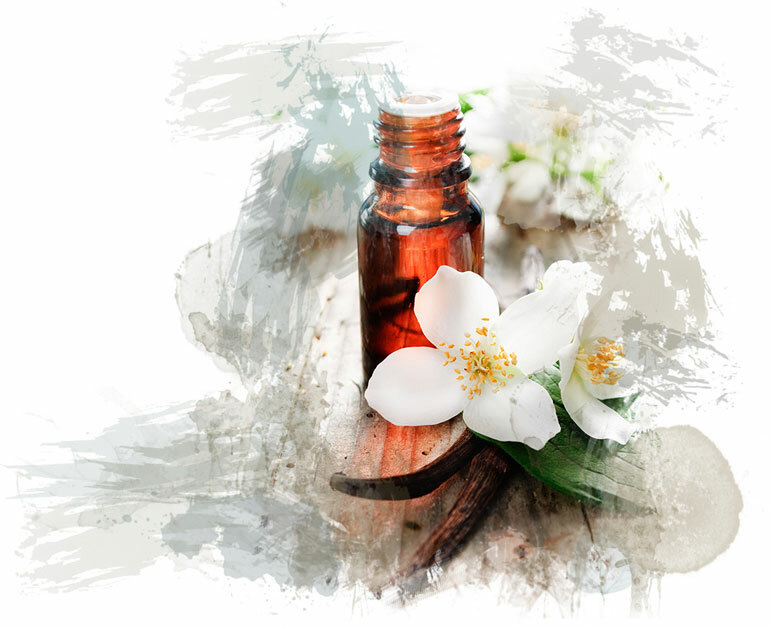 Whether you are recovering from a hard week, looking for relief and total relaxing, or simply maintaining and boost your energy, our experienced massage therapists will offer a customized massage that fits your individual needs. 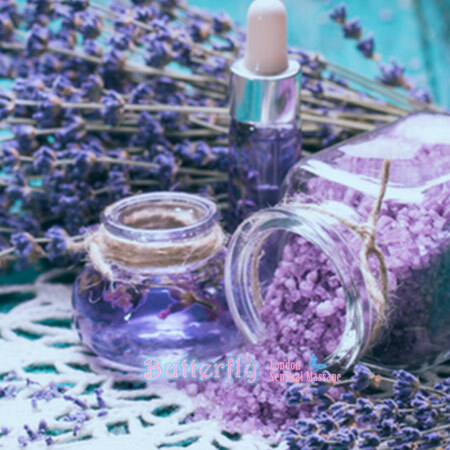 It’s not uncommon to book a 60 minute massage and only get 50 minutes of “hands-on-time”, but at Butterfly Asian sensual Massage, we believe it’s important that you get exactly what you book for. We have already built in time to chit chat before and after your massage, meaning you are guaranteed a full 60, 90 or 120 minutes of “Enjoy”. We just ask that you arrive on time so we aren’t rushed. The best compliment you can give us is a referral! Learn more about why we don’t accept tips. 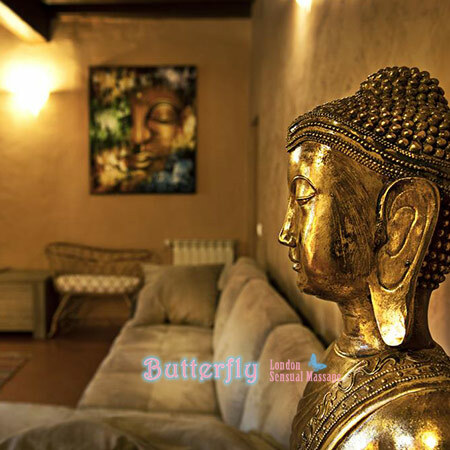 We know that every session is different and that you might need full body and lingam massage therapy one session but a relaxing Asian massage the next. That’s why we feel it’s important to understand your preference first. Your session could include Body to body, Nuru, Tantra, Sensual, Prostate massage and more special massage services. We endeavour to provide the best Asian massage service available in the city, book a session with us and I’m sure you will love the experience and come back again. Contact us to enquire about a specific masseuse to check her availability. All of our therapists are genuine Asian therapists – pick from Chinese, Japanese, Korean, Taiwanese and Thai. The masseuses are fully trained in professional Asian massage therapy and authentic sensual massages. So you are guaranteed to experience relaxation and pleasure.